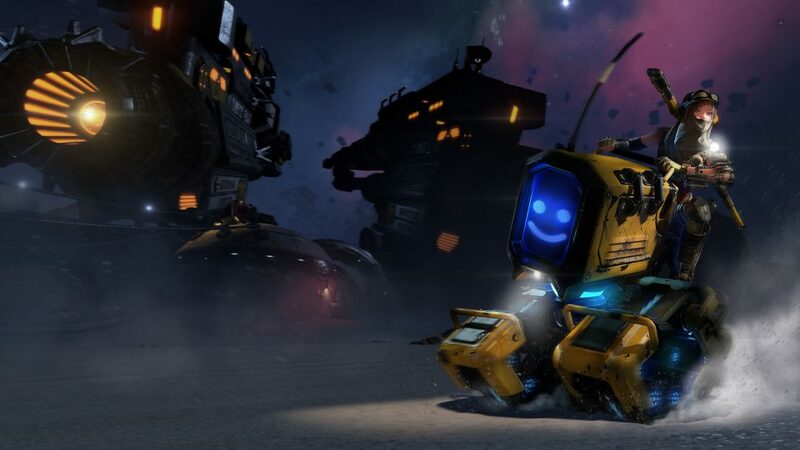 ReCore | ReCore Definitive Edition Launches Aug 29! ReCore Definitive Edition Launches Aug 29! We’re excited to share that ReCore Definitive Edition launches Aug 29, 2017! Existing players will receive enhancements and new content at no additional cost as an online update. New players will be able to download through Xbox Game Pass or buy from their fave retailer. We’ll be sharing a list of features and updates later this week, so make sure you’re following us on Twitter, Facebook, and Instagram @ReCoreGame!